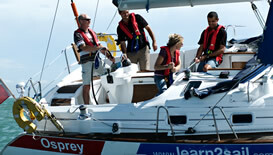 Course Type: Theory & Practical - Classroom & Yacht based. 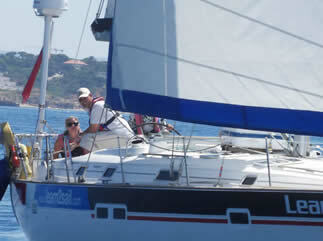 This course takes you from novice to Day Skipper and includes your I.C.C. so that you are qualified to confidently skipper your own yacht. 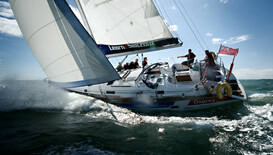 Competent Crew experience - learn how to sail a yacht. Day Skipper theory and Day Skipper practical training. Learn the basics of sailing, navigation and boating safety. Buoyage, so that you can get out of, and back into the harbour. Basic electronic navigation including GPS. You will be a qualified Day Skipper to I.C.C. standard and confident in handling a cruising yacht.